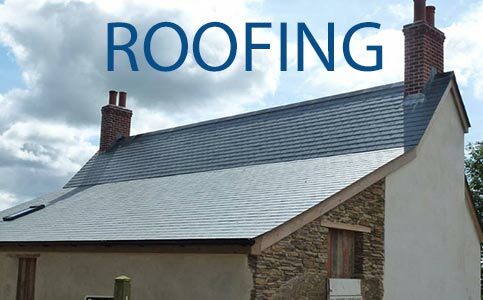 The optimum product for your roof. 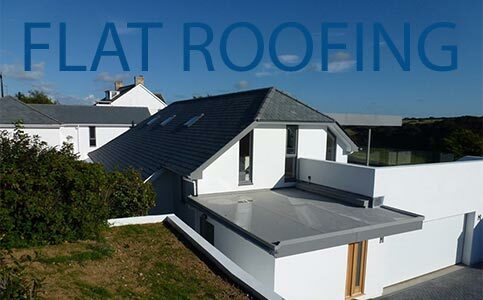 Larry Taylor Roofing Ltd is a growing family run business based in Newquay, established for over 35 years and covering all areas in Cornwall. Offering a professional, friendly service tailored to your needs we make any work carried out completely stress free for our clients. 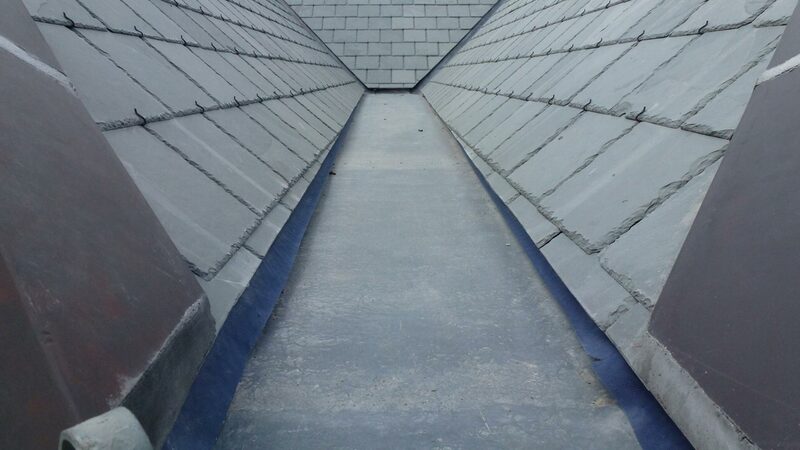 Specialising in all aspects of roofing works whether it be a pitched or a GRP fibreglass flat roof. Every job is overlooked by Larry Taylor himself to keep up our impeccable standard. 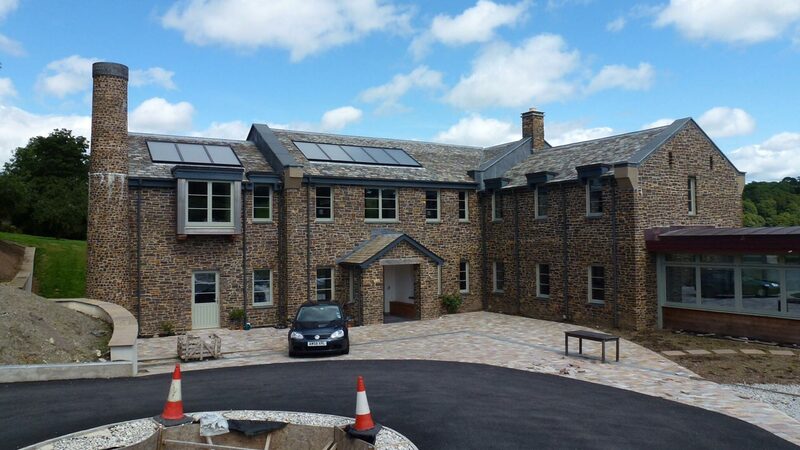 Amazing results every time with Larry Taylor Roofing Ltd. 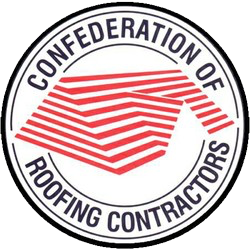 When you need roofing services that are known to last for decades, come to us. We also install box gutters! 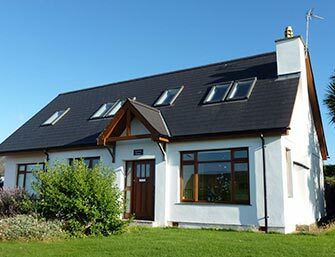 Ensure your chimney stays in great shape for years to come. 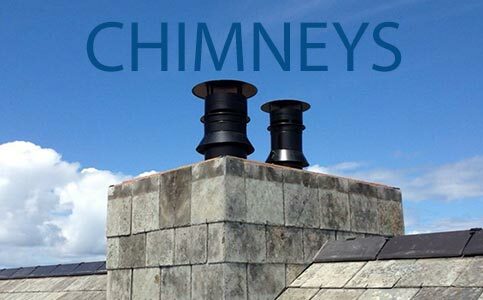 Call in Larry Taylor Roofing Ltd for quality chimney repairs and maintenance. 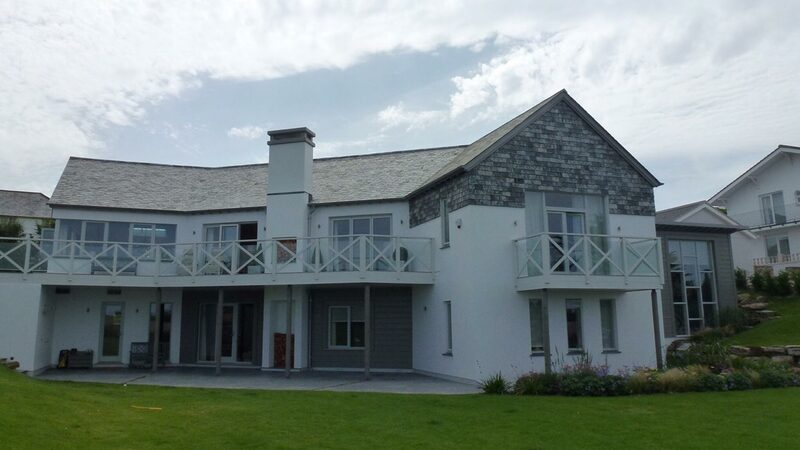 Visit our gallery to see examples of the solid, high-quality work that our specialists provide. Then call us today to enjoy it installed in your own home.